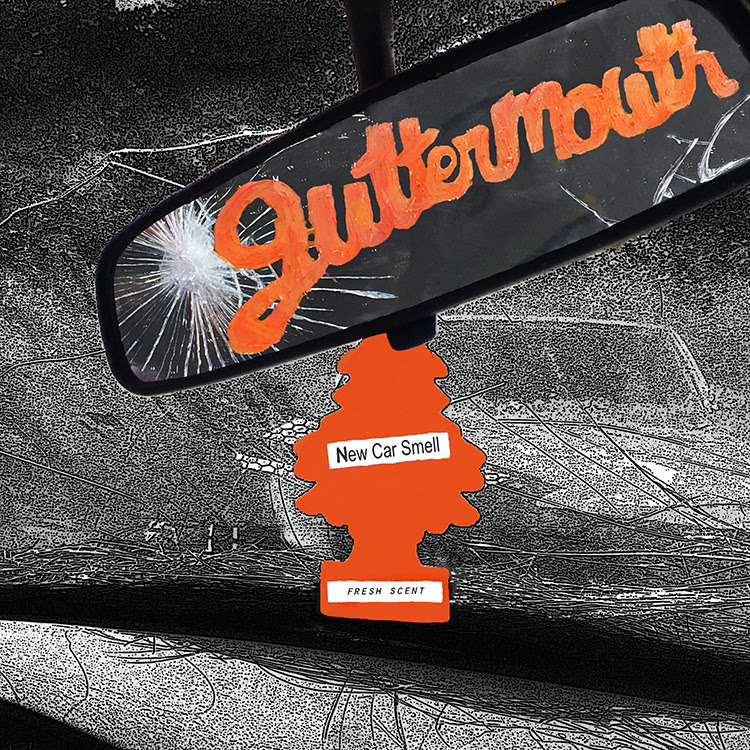 Rude Records just announced the release of “New Car Smell”, the new EP from Southern California punk rock heroes Guttermouth, due out on November 25th worldwide in collaboration with Bird Attack Records. The EP is the follow-up to “Got It Made”, their first EP of new music in 10 years, which was released in early July. You can check the announcement here directly in Mark Adkins words! Formed in Huntington Beach, California in 1998, Guttermouth was heavily influenced by the Southern California punk rock scenes of the 1980’s which spawned bands such as the Adolescents, The Vandals, Social Distortion, Fear, Descendents, Angry Samoans, Bad Religion and Black Flag. The band took these influences and developed their own style of fast, punk tempos with humorously sarcastic and offensive lyrics coupled with equally outrageous and offensive behavior, developing a reputation for chaotic live shows. Known for their short, fast and loud songs, outrageous antics and offensive lyrics, Guttermouth has attracted plenty controversy over the years. In other words – they are punk rock as it’s meant to be. The band comments: “There wasn’t a lot of pressure to do that first EP so the process was fun, and we just wrote some songs. We had no idea at all what to expect from our fans, but their response was great!